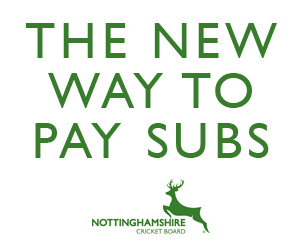 The Nottinghamshire Cricket Board currently delivers a comprehensive disability programme which offers provision to all Nottinghamshire’s 16 Special Schools along with a variety of community schemes at colleges, community centres and within various charitable organisations. Within this provision we offer a variety of formats including inclusive cricket, multi skills activity and table cricket. If you would like to find out more about our programmes and opportunities please read through the tabs on the left or for further information contact Graham Redfern on 0115 982 3000 or at graham.redfern@nottsccc.co.uk. 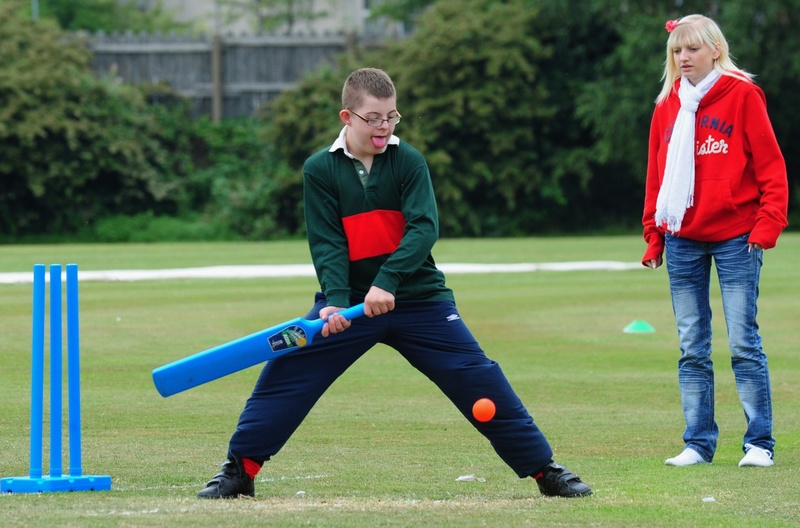 For a look at all the disability cricket programmes across the country click here.